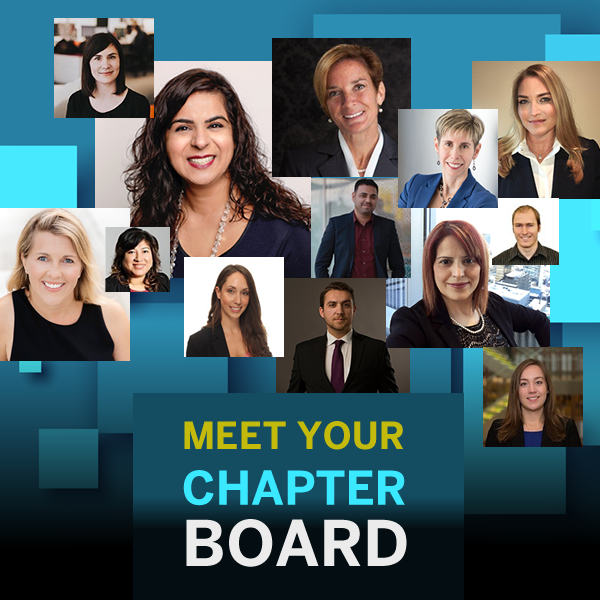 Want to learn more about the 2018-19 IABC/Toronto Board of Directors? What type of people make up our board? What motivates people to serve on our board? Who you will be working with if you volunteer with us? Visit our Chapter Board page to read the bios about our board members and what has made them leaders in their respective communications and PR professions.